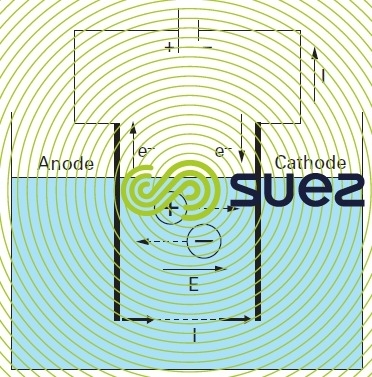 When an electrode is left in the electrolyte (at zero current), it acquires a voltage E. This voltage, which occurs when the species present are in equilibrium, is called the equilibrium potential and obeys the Nernst equation (see section oxidation-reduction). Ared: activity of the reducing species. 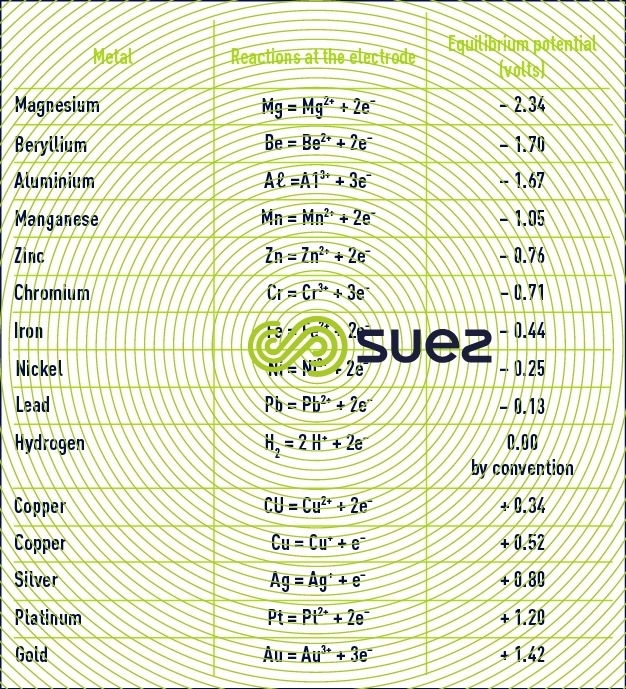 Table 15 provides standard equilibrium potential figures for a few electrochemical couples (at 25°C in relation to the standard hydrogen electrode). rI: ohmic drop caused by the electrolyte’s resistivity. e0: electron’s charge = 1.6 10–19 C.